Bush Airport — originally called Houston Intercontinental Airport when it opened in June 1969 — first opened with two terminals, A and B. Both terminal A and B were designed as circular modules with four “flight stations,” and, in the late 1990’s and early 2000’s, Terminal A’s north and south concourses were remodeled into linear concourses. In recent years, the airport added a new Terminal B South Concourse and C North Terminal. 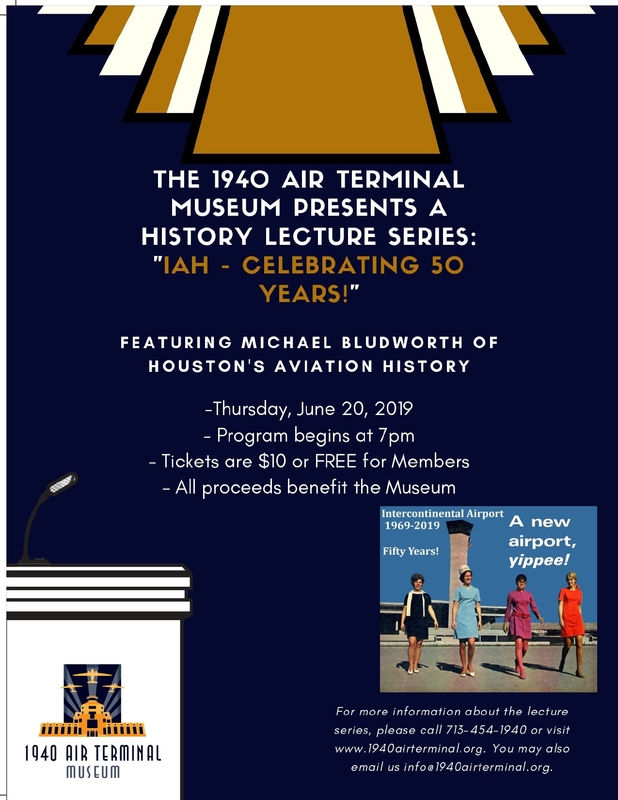 Join us as we take a look back at the events that shaped the development and success of IAH.